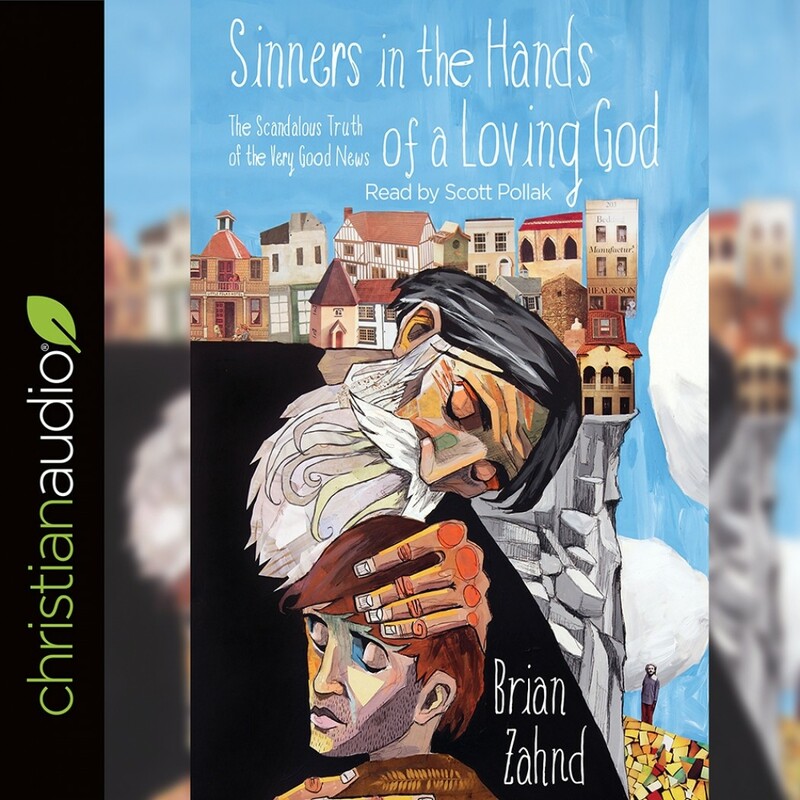 Sinners in the Hands of a Loving God | Brian Zahnd | Audiobook Download - Christian audiobooks. Try us free. God is wrath? Or God is Love?